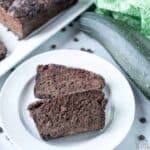 Want a deliciously moist low carb gluten free zucchini bread that doesn’t require turning the oven on? 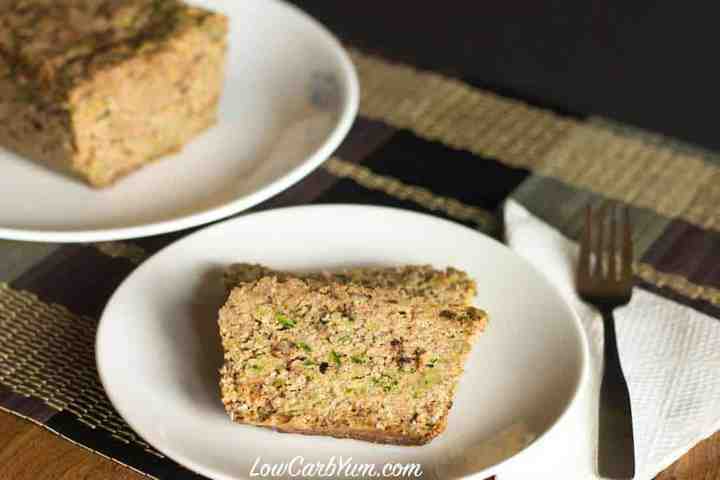 Try this yummy slow cooker crock pot zucchini bread. 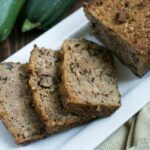 Now is a great time to enjoy some fresh summer zucchini! Over the last week, we have picked well over a dozen zucchini squash from our garden. 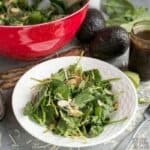 I’ve been eating it every day! 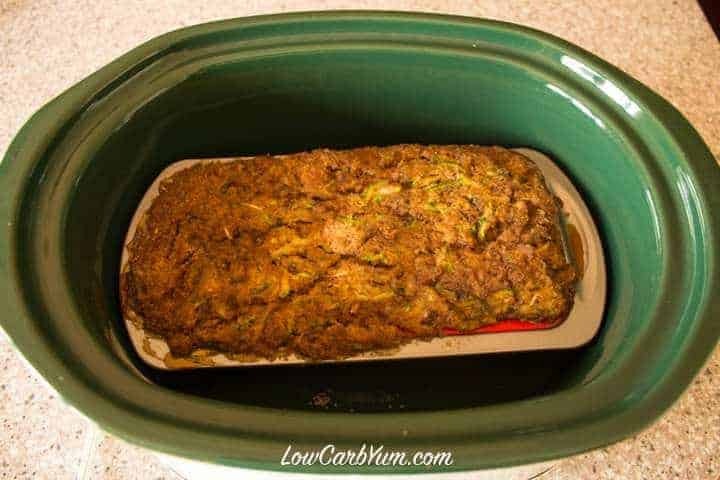 Since the weather has been hot, I decided to try baking a crock pot zucchini bread in my 6 quart oval slow cooker. Guess what? 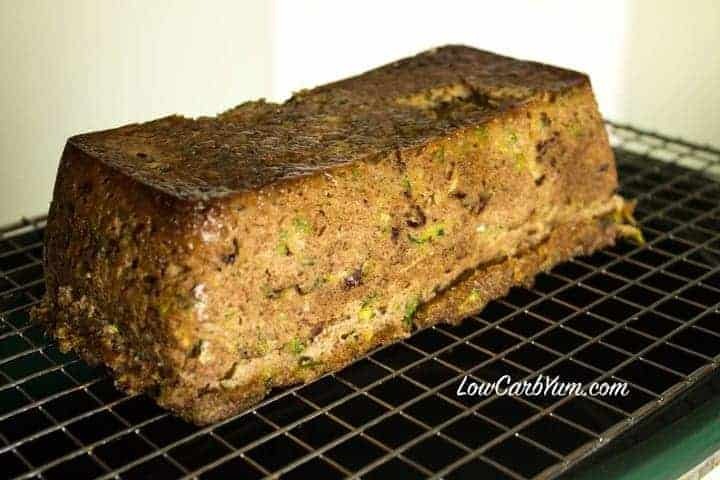 It was the most delicious and moist low carb gluten free zucchini bread that I’ve had so far! And, it didn’t require turning on the oven which adds a lot of unwanted heat to our kitchen on a hot summer day. I finally upgraded my box grater a few weeks ago. The last one I had was over twenty years old and was showing it’s age. The new one came with a covered container that I can grate right into. It also has measurement marks which is very handy. I used one by Farberware. Faberware also makes a smaller one that is slimmer if you don’t have a lot of storage space. 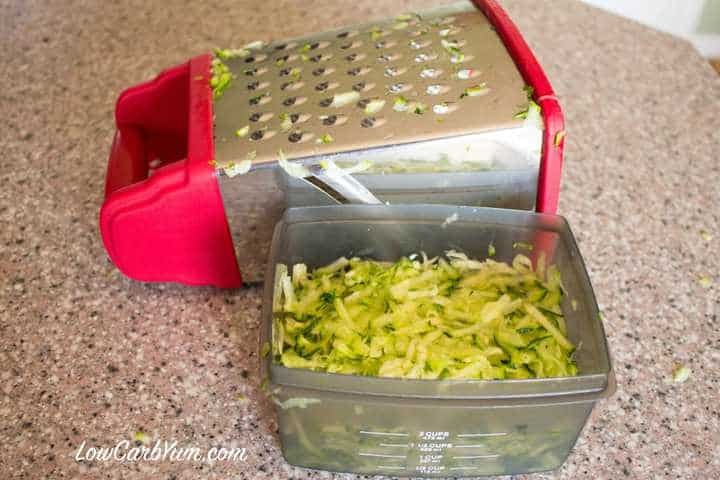 I’ve been using a box grater a lot more these days because I no longer buy shredded cheese because it’s loaded with added starch. It also tastes much better to freshly grate cheese just before using. t works much better than the hand chopper I was using before. 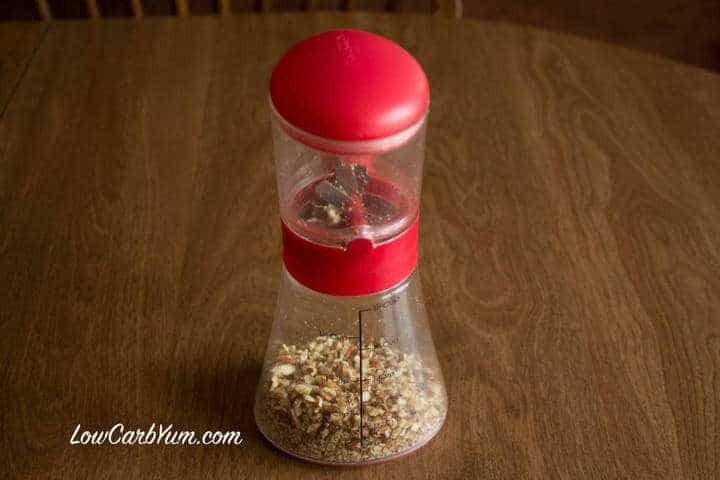 The nut chopper also doesn’t create the super fine nut dust that resulted when I used a regular hand chopper. 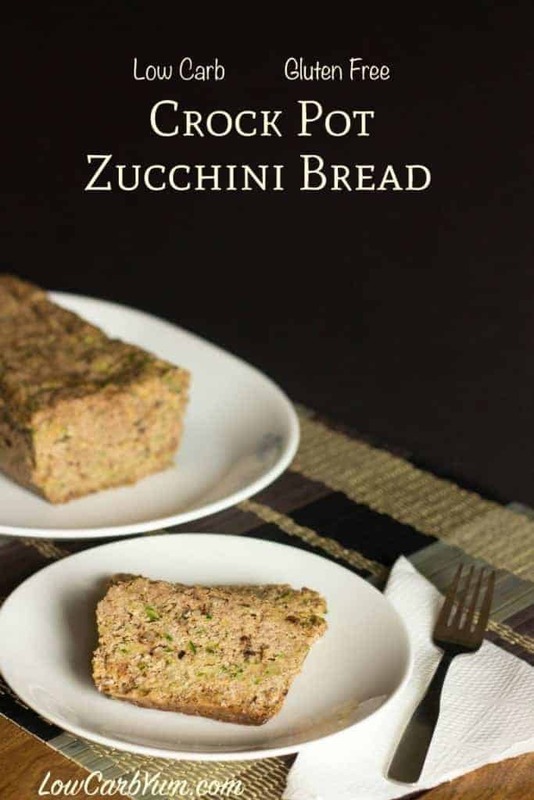 The most time consuming part of preparing this bread is grating the zucchini and chopping the nuts. 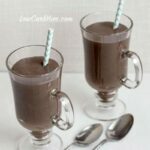 After that it’s just combining the ingredients. 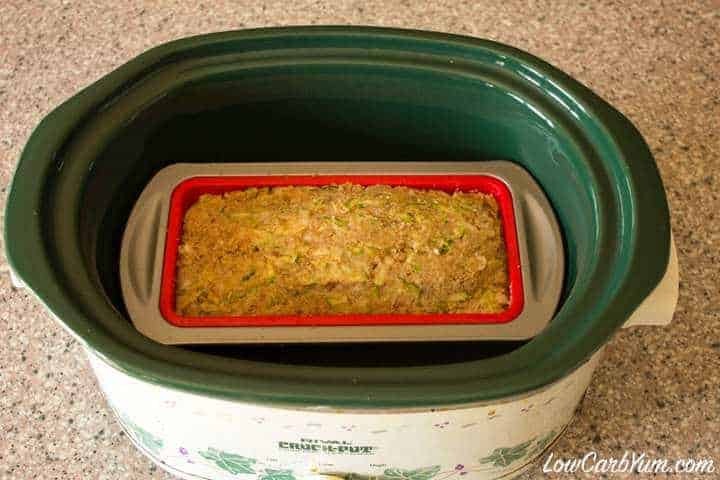 An 8×4 bread pan fits perfectly in my oval 6 quart crock pot. 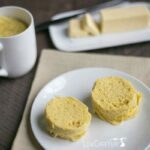 The pan I used is a hybrid silicone bread pan that has a metal rim at the top so it keeps the rectangular shape. I was a bit worried that the bread would overflow while baking because the pan was filled to the rim. I only had a few drips, though, when the bread was done. The bread is very delicate when it’s still warm so I was careful when removing it. I let it cool in the pan a good half hour before inverting it onto a cooling rack. Before slicing the bread, I made sure it had cooled completely. 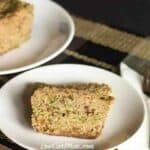 You can certainly enjoy it warm, but it’s more prone to crumble until fully cooled so slicing is much easier if it’s completely cool. The loaf can be dressed up with a streusel topping and some glaze drizzle. I prefer leaving it plain because it really doesn’t need anything more for taste. 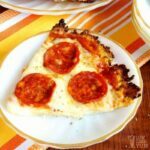 The toppings would only be for looks. 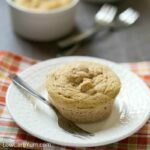 Have you done a quick bread in the slow cooker? What do you think? 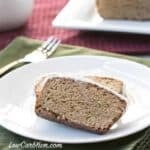 I thought this was the most moist and delicious low carb gluten free bread ever. This bread is going to be regular in our house from now on, especially during the zucchini growing season. 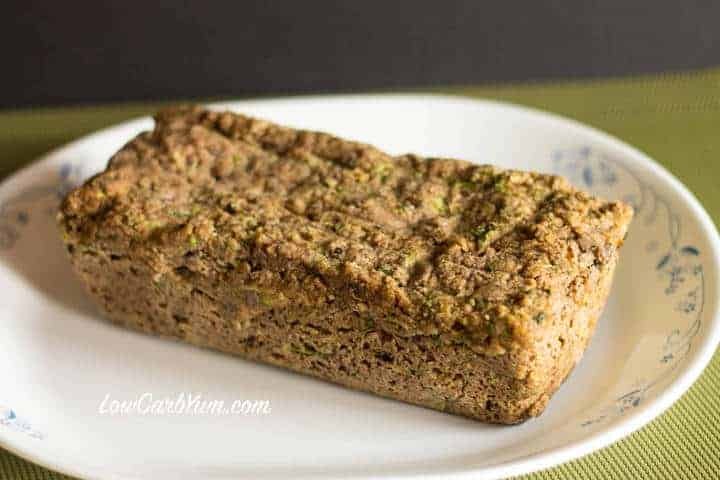 Want a deliciously moist low carb gluten free zucchini bread that doesn't require turning the oven on? 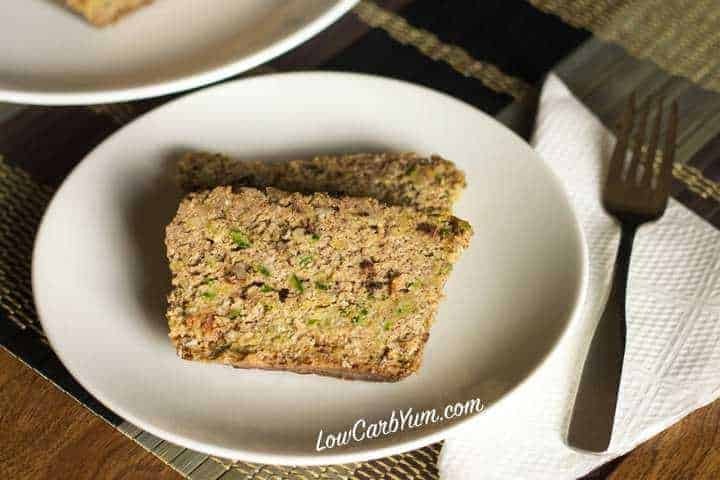 Try this yummy slow cooker crock pot zucchini bread. 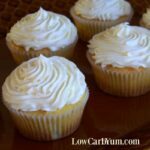 Mix almond flour, coconut flour, cinnamon, baking powder, baking soda, salt, and xanthan gum (if using) together, set aside. 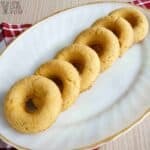 In large bowl, combine eggs, oil, sugar, and vanilla until well blended. 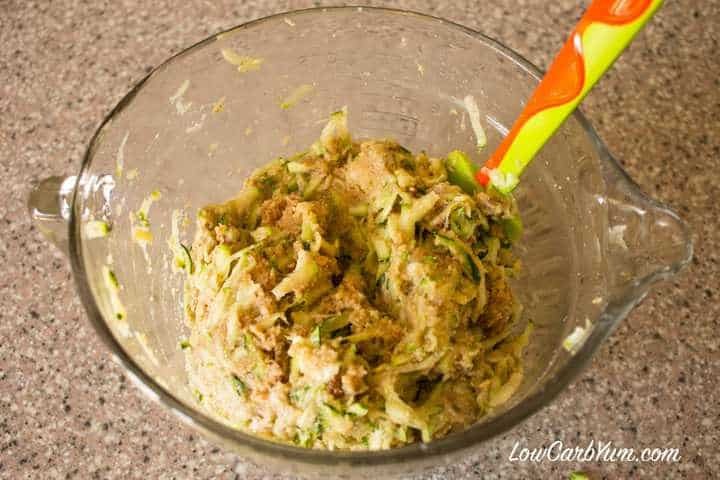 Fold in shredded zucchini and chopped nuts. Spread batter into prepared pan (I used an 8x4 silicone bread pan). Cover and cook on high for about 3 hours.